Cold Dude Computers: New Login Screens! 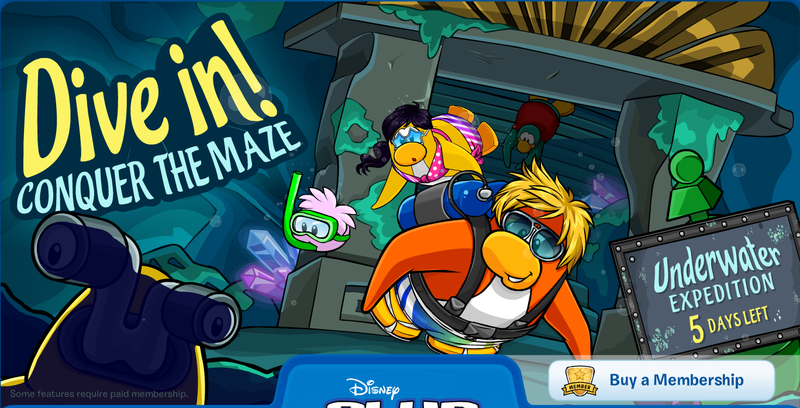 Club penguin released two new login screens! 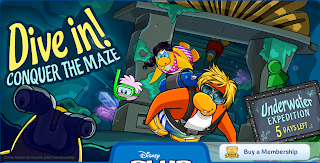 One of them is for the Underwater Expedition and one is for the February Fashion Show! have you met Rookie yet? Leave a comment and let us know!